Yeasayer released their highly anticipated ‘Fragrant World’ LP back in August on Mute, the follow up to 2010’s crossover hit ‘Odd Blood’. Having initially set the internet alight with the teaser track ‘Henrietta’, the psychedelic experimentalists from Brooklyn made an assured return with their most accomplished album to date. ‘Odd Blood’ was widely regarded as one of the best albums of 2010, hitting everyone’s end of year lists including NME, Mojo, and Q. A hard act to follow, certainly, but ‘Fragrant World’ does not disappoint. Produced once again by Yeasayer themselves (and mixed by Dan Carey), it is a wholly immersive record. Keyboards clank and wheeze, tiny claps stumble against busted drum machines, and there’s very little obvious guitar. It is an album that grapples with the schizophrenia of the modern world by gathering piles of electronics and moulding them into something vast and rather gorgeous. Whether it’s the warped and clipped alien-dancefloor banger ‘No Bones’, or the gothic, almost industrial pulse of ‘Reagan’s Skeleton’, Yeasayer are truly making 21st century music. 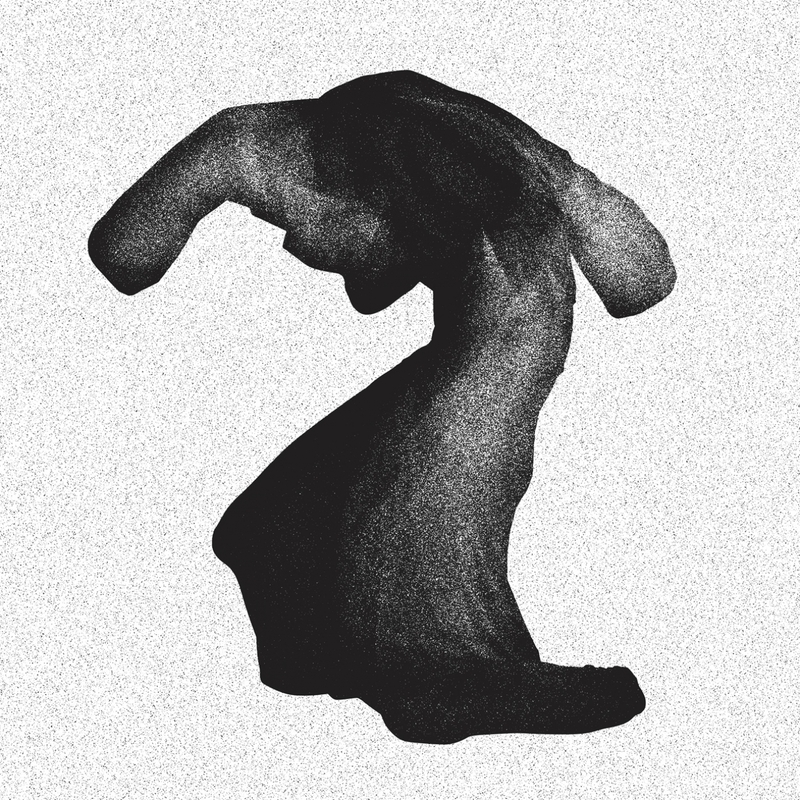 Couched in healthy fear, yet unafraid to move forward and expand, pulling in new influences just as frequently as new worries, Yeasayer have created a dense and beautiful record. It is as much a synthesis of the last three decades of pop music as it is a way of dealing with the oddities of life.